Woohoo! 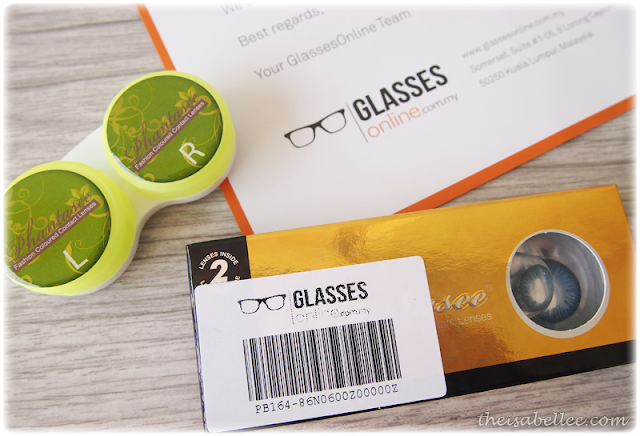 Received my contacts from Glasses Online. They sent it using Aramex in a bubble wrap padded bag plus the actual lenses are wrapped again. 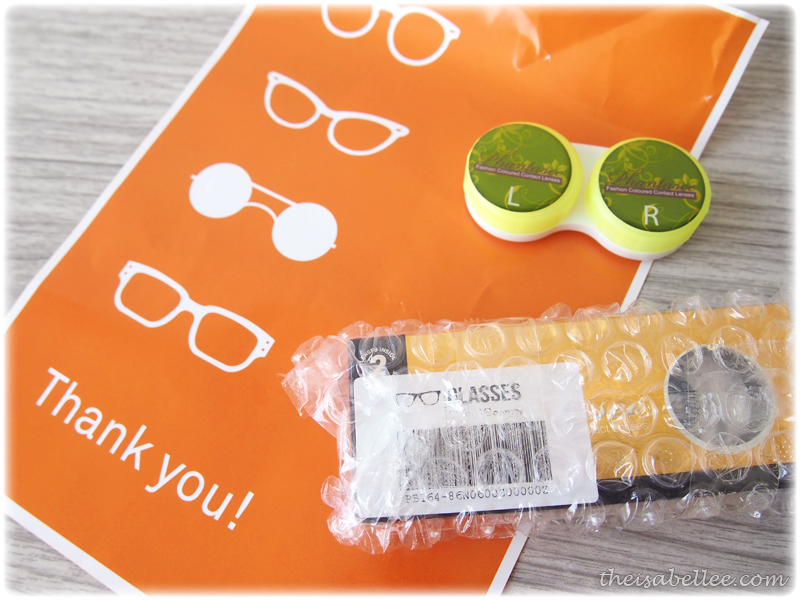 Got a free lens case as well. They have a range of contact lenses from mainstream and not so mainstream brands as well as toric lenses. 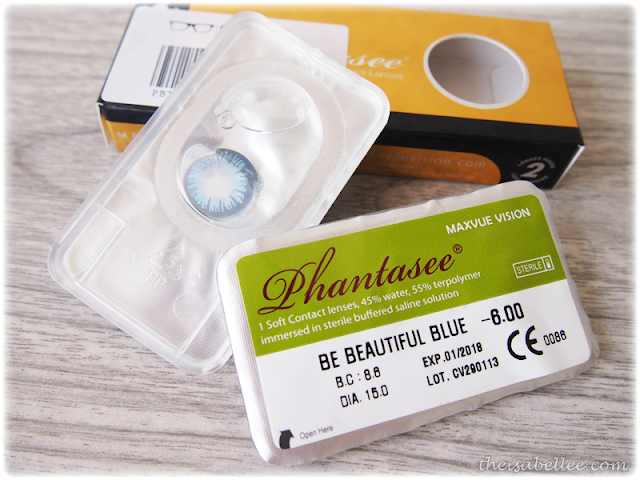 I ordered Phantasee Big Eyes Beautiful Blue 15mm because I love coloured lenses! Here's how they look on my eyes.. With flash they do give a glow. 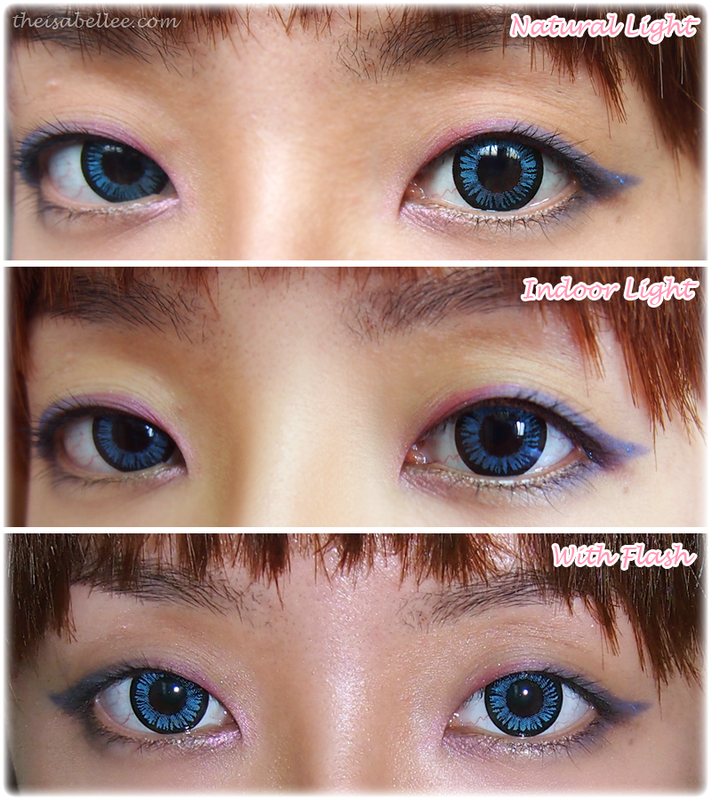 With a thick limbal ring, it isn't exactly super natural (plus it's blue) but it does make your eyes pop. 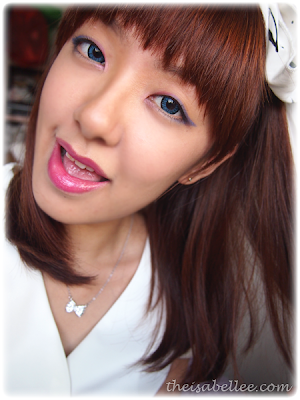 Colour is very pigmented! 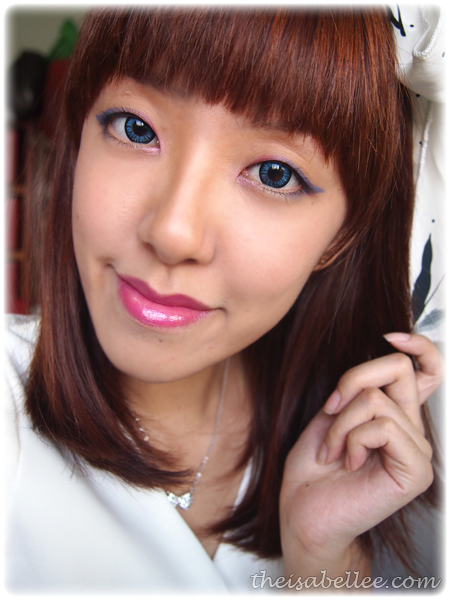 Wearing bolder makeup to match the lenses! Purple and pink eyeshadow-liner is from Elf Brightening Eye Colour in Punk Funk. 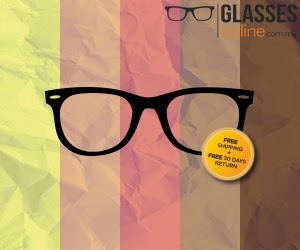 Free delivery & return within 30 days! 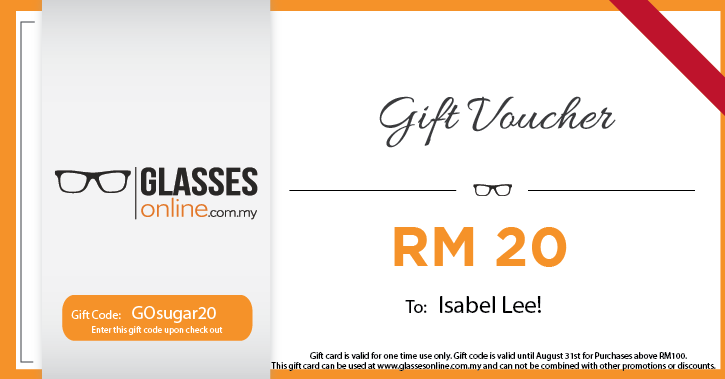 If you're interested in anything, you can use this code to get RM 20 off your order. I have to agree with Laura :P cause I always see you with blue lens!